Tamilnadu State Road Transport Corporation operates buses between Trichy and Arathamgi. Bye Pass Rider means the bus would not stop in normal stops and cruises as express. The bus is operated by Kumbakonam division of Tamilnadu STC. Rockfort express is lovely tag line given by tnstc for all the buses flying to Trichy. The trichy central bus stand is located in the main city and very near to Railway Station. There is regular bus services from chaitram bus stand to trichy central bus stand. Trichy is well connected to Chennai and Coimbatore via buses. mytnstc.com doesnt have any legal contract between tnstc and setc. 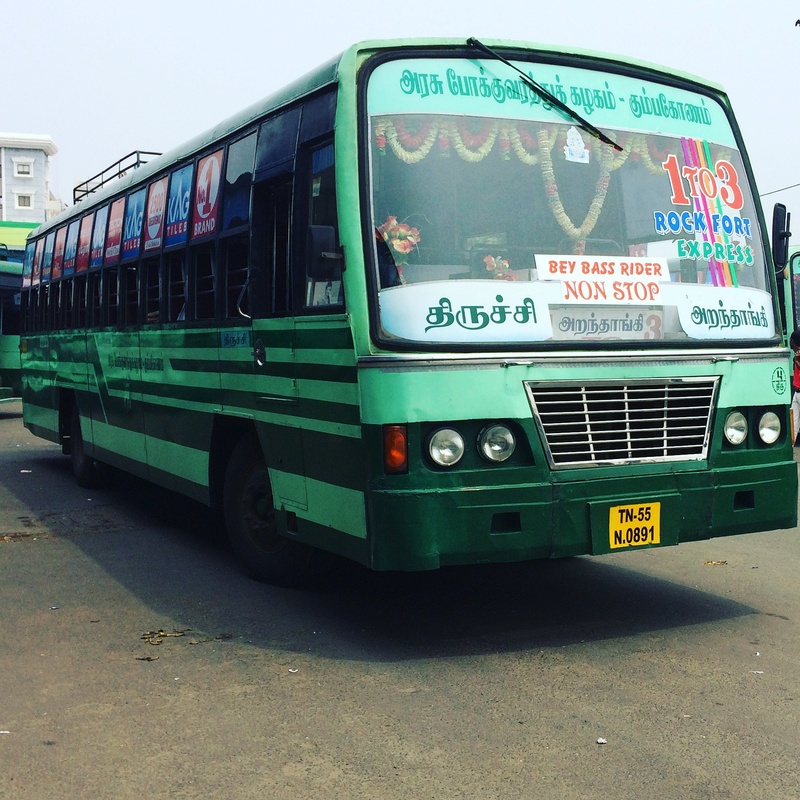 mytnstc.com is run by fans of tnstc and setc. if you love to share us the info related and photos please share us at photos@mytnstc.com and pr@mytnstc.com . Happy Travelling with TNSTC and SETC. Wish you a happy journey and safe journey from mytnstc.com team.